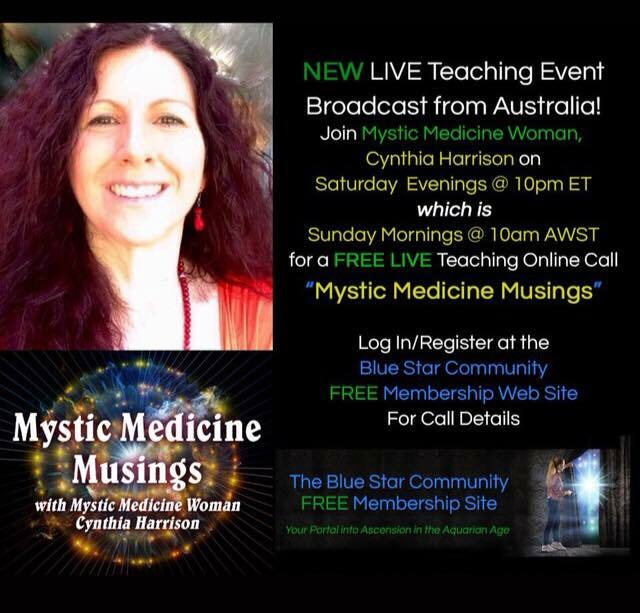 ​Alchemize Your Life with Cynthia Harrison. Magnetise your Biofield to reach your Full Potential! 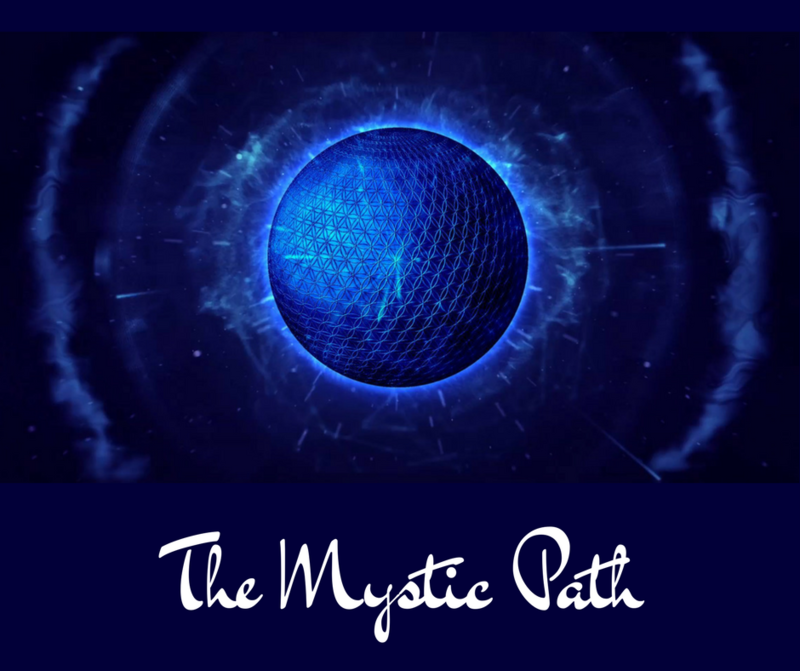 Discover a life-changing path for activating your life-force energy… to restore balance, rejuvenate your entire body, and promote emotional wellbeing and spiritual healing. Take your health into your own hands (literally!) 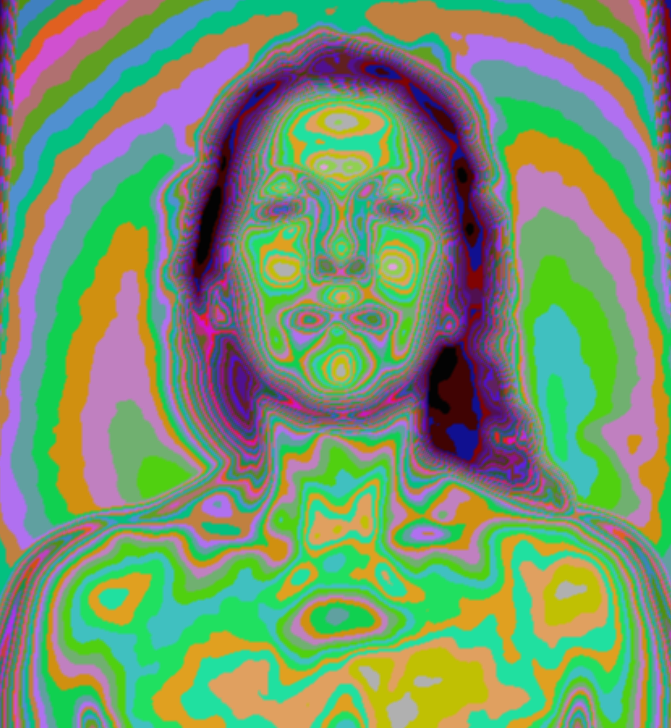 when you join more than 35 of today’s top energy medicine experts, health practitioners, and healers — including Dr. Judith Orloff, Gregg Braden, Donna Eden, Bruce Lipton, Heather Dane, Robert Peng, Wendy De Rosa, Lee Harris, Dr. Sue Morter, Anodea Judith, Daisy Lee, Dawson Church, and many more — who will guide you toward transforming your overall health from the inside out. Unlock your body’s natural ability to heal, April 22-26, 2019. 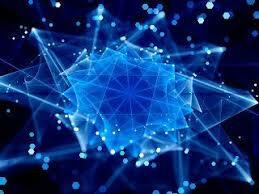 ​Rhombus Conscious Evolution (Evolver), Awakening and Ascension Guidance. A Conscious Evolution Discovery Group tailored to teach, explore and work on your spiritual awakening, activation and ascension questions and experiences. ​Journey with us through Evolver. 1- Click here ​https://www.facebook.com/Rhombushealingarts/​ like my page (it then allows you access and alerts when we are live). 2- Come with questions or ponderings for Q&As. Reading the energy as I dive into your questions. Pondering: Spirituality, The Physics Not Yet Understood. 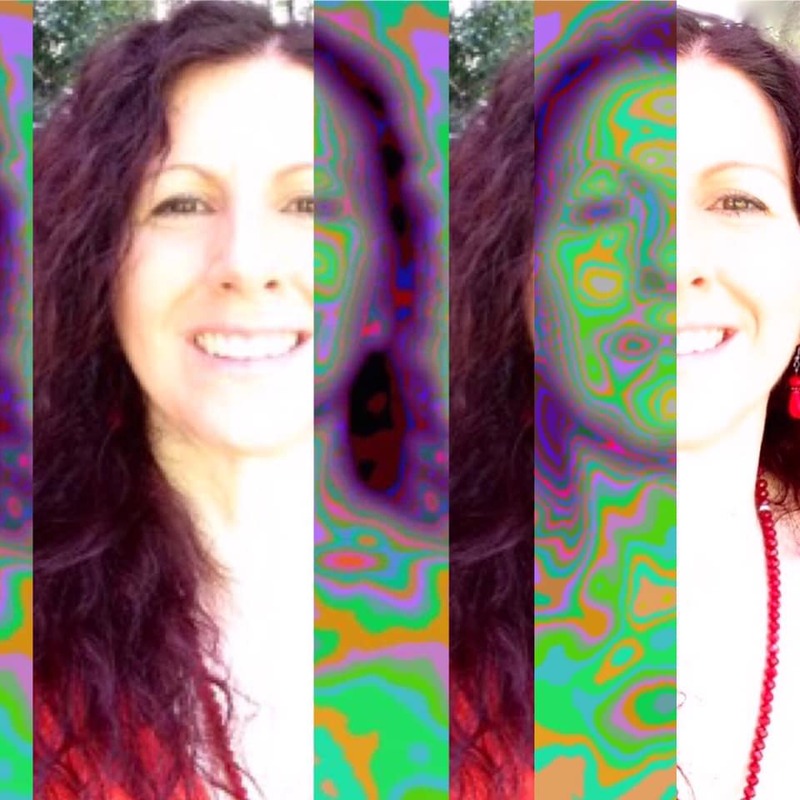 Great way to stay in touch and see what new creations are underway or available now!